Our location, climate and natural beauty offer incredible opportunities for investment, growth and lifestyle benefits. 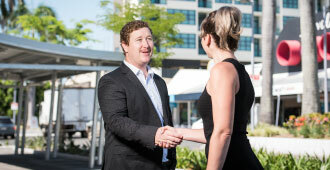 The Mackay region has experienced the most prolonged period of growth in recent history and Mackay has established itself as a modern, regional city. 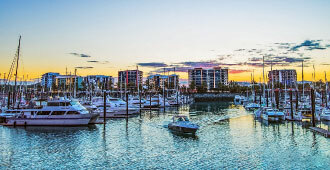 Mackay’s employment, buoyant economy and lifestyle attributes are just some of the many positive aspects that encourage people to live, work and play in the Mackay region. Get closer to nature in the Mackay region. The unique and friendly wildlife, coupled with the breath-taking beauty of national parks, beaches, islands and countryside, makes the Mackay region a nature lover’s dream location. 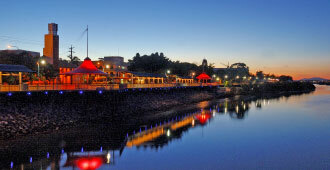 With 261 days of sunshine per year, 31 beaches, pristine rainforests and easy access to nearby islands, Mackay is a relaxed and idyllic destination. Investment opportunities are ripe and council has a determined focus on setting and supporting an active economic and industry development agenda. With more than $1 billion worth of projects currently approved or under development, the Mackay region is positioned to further capitalise on its recent growth. 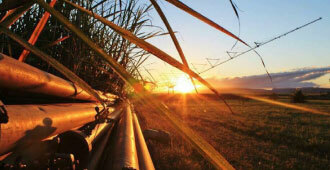 Job opportunities in the Mackay Region are endless. The Mackay-Isaac-Whitsunday region has the most job vacancies north of Brisbane with over 1,500 jobs available now. The local industry provides 66,991 regional jobs across an innovation business community which ranks the eighth highest for registered patents per capita across Australia. 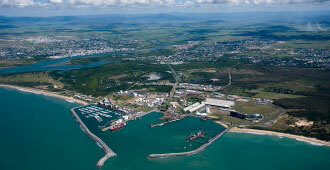 The growth of the Mackay region is supported by a coordinated group of key regional stakeholders and industry bodies. This collaboration has provided a coordinated focus on the region’s top priorities which will drive Mackay’s economic future.